Italy's referendum: economic background and possible consequences. 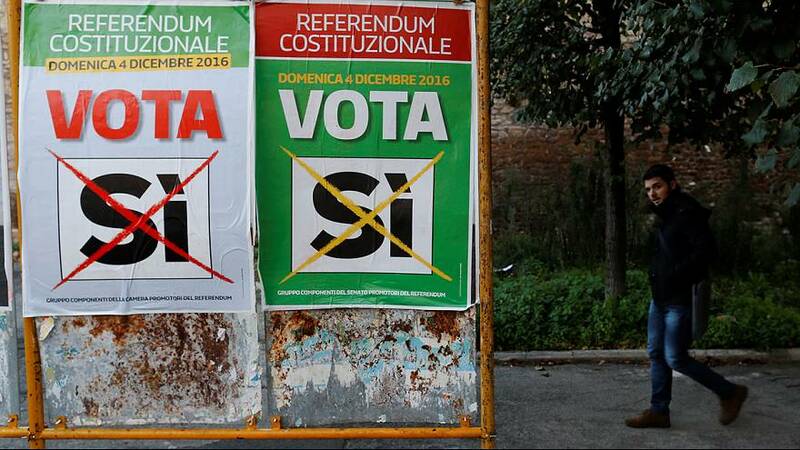 On the 4th of December Italy votes on a series of changes to the way the country’s institutional system is structured. The upcoming referendum is among the final big political risk events in a year that has seen both Brexit and the election of Donald Trump as US president. This week we look at the economic background of the vote to see the possible consequences of the referendum, which might have an impact beyond Italy’s borders.